We take the time to fully understand what your case involves and develop a strategy to maximize the compensation you're entitled to. After suffering an injury or the death of a family member, selecting a personal injury attorney can be a difficult decision. The attorneys and staff of Todd E. Tkach, P.C. have extensive experience in handling, negotiating, and trying personal injury cases. We would like the opportunity to demonstrate to you our commitment of dedication, trust, tenacity, integrity and ability. Once Todd E. Tkach becomes your attorney, we take care of everything. 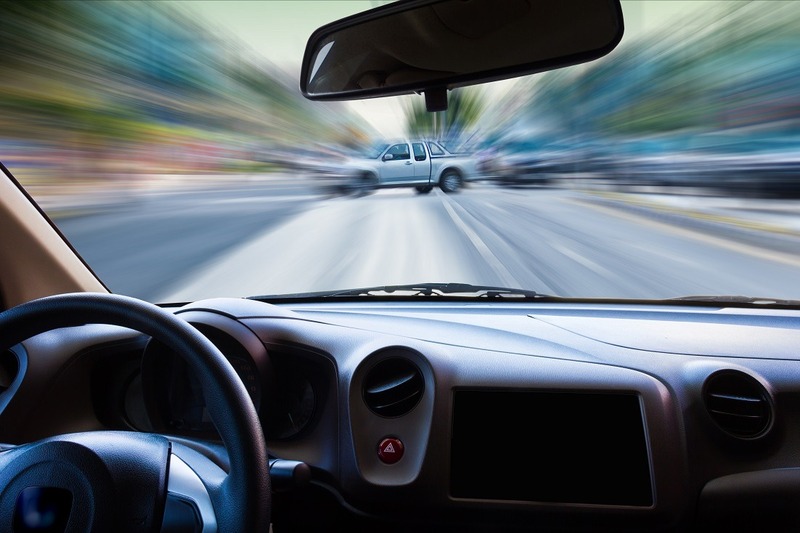 Let us deal with the aggressive insurance companies, auto body shops, opposing attorneys, doctors, and clinics so that you can concentrate on your recovery. Consultations are always free and there are no attorneys' fees, court costs or expenses, unless we get a money recovery for you. If there's no monetary recovery, you owe us nothing. No office visit is necessary. We will meet with you at any time and at any place of your convenience, including your place of employment, your home or any place of your choosing. Todd E. Tkach has been practicing law in Texas for over 25 years. 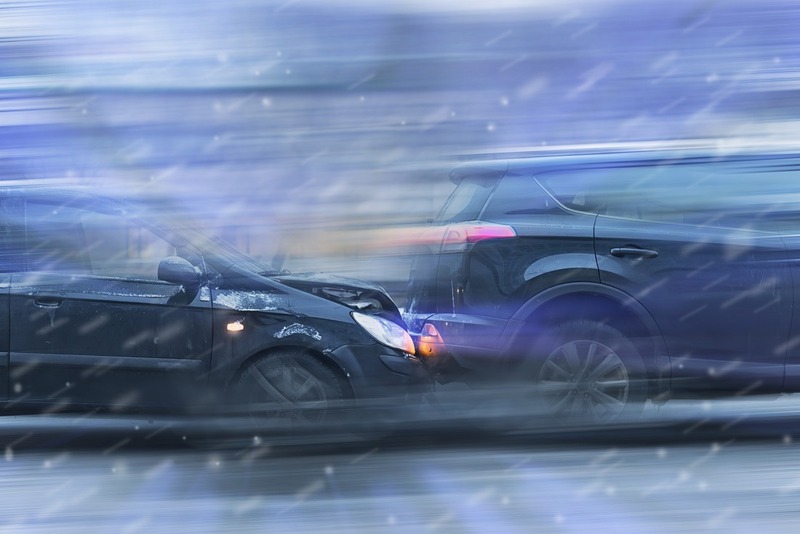 The foundation of our Law Firm has always been personal injury, including automobile and truck accidents. 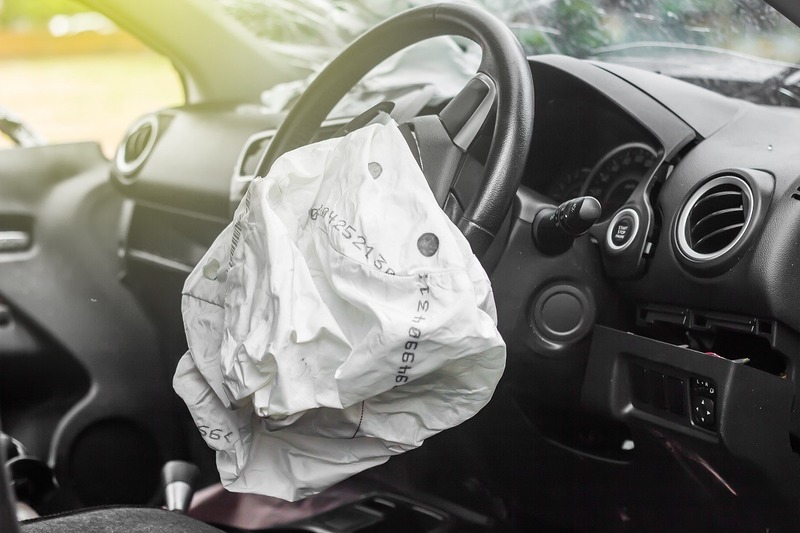 Todd E Tkach continues to aggressively and successfully represent victims of auto accidents, and their families, for their injuries and damages, as a result of the negligence of others. 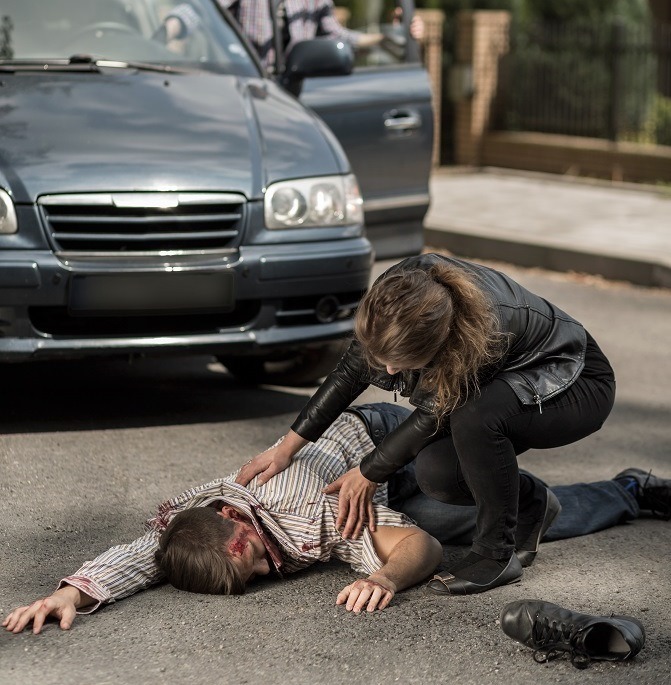 Victims of personal injuries, and their families, frequently suffer devastating impacts on their lives, including debilitating injuries, medical bills, pain and suffering, mental anguish, lost wages, loss of family time and affection, property damage, and sometimes death. Most often, the attorneys of Todd E. Tkach, P.C. will be negotiating with the negligent person's insurance company or attorney. Insurance companies have skilled employees, who are trained to resolve cases in a manner most favorably to their company. You need someone on your side, who has the education, training, and experience to deal with these insurance companies. Don 't "go it alone." 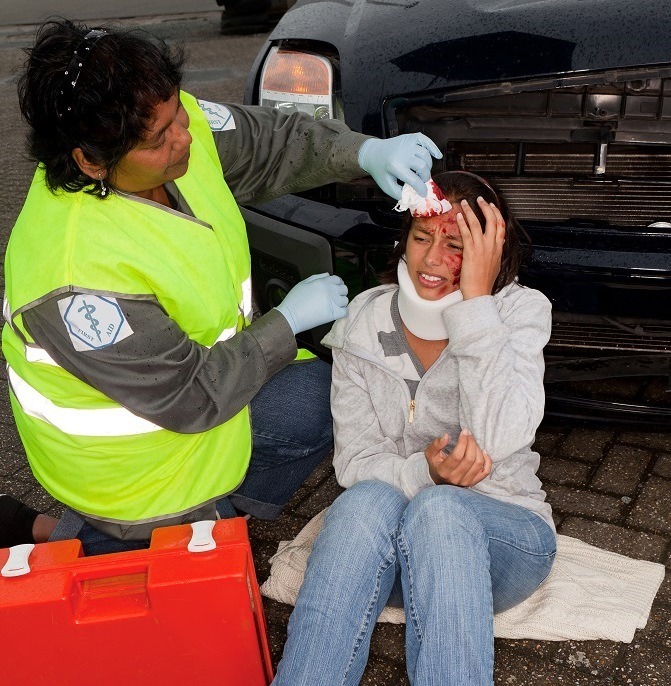 Our attorneys have years of experience in dealing with insurance companies and personal injury claims. The attorneys of Todd E. Tkach, P.C. have the skills and experience to get you the monetary compensation you deserve. Whether we resolve your case through negotiations or litigation and trial, rest assured, we'll fight for your rights and to maximize your monetary recovery. We aggressively pursue all potential monetary sources to help pay the costs and to fully compensate you for your injury. We use up-to-date technology and offer bi-lingual services. We take the time to know each client's case in detail so that telephone calls, questions, and concerns receive prompt attention and knowledgeable answers. Initial consultations are always free and there are no costs or attorneys' fees or expenses unless we get a monetary recovery for you. Additionally, no office visit is necessary. We'll come to you! We will meet you at any time and at any place of your convenience, including at home, work, our office, or any other place of your choosing. In addition to North Texas, we serve almost all of the counties and towns in Texas as shown below. Client satisfaction begins with excellent communication. Questions are promptly answered and periodic status updates are provided. We achieve better results with our aggressive and relentless negotiation and litigation strategies. No office visit necessary. We will meet you anywhere you want for a free consultation and case evaluation. There are no attorneys’ fees, court costs or expenses unless we get a money recovery for you. Don't try to fight it alone! Let us deal with the aggressive insurance companies, opposing attorneys, doctors, and clinics so you get the treatment you need.